Taproom Winter hours: Thursday, Friday & Saturday- 7 p.m. to close. 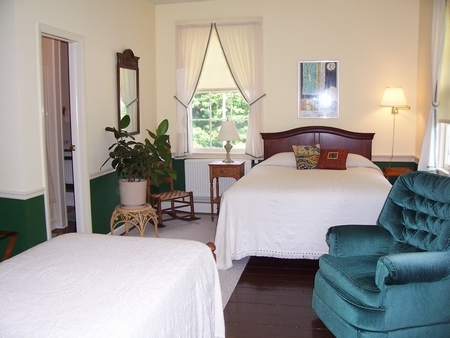 The Chipman Inn is intimate and informal; we emphasize hospitality and personal service. Our nine guest rooms have private baths and are individually furnished with attractive antiques. 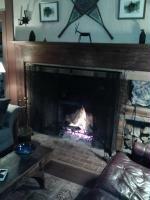 The fully licensed Taproom, with original Rumford Fireplace and Dutch Oven, provides a relaxing atmosphere. 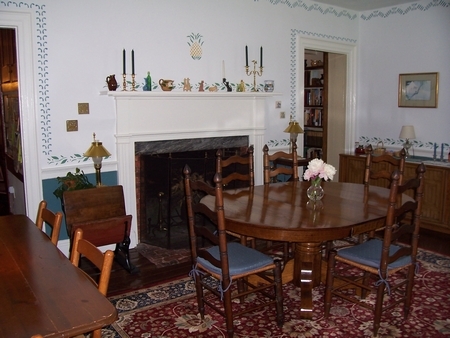 Other public rooms include a comfortable reading room and breakfast room which features colonial stenciling. The inn is full of books. 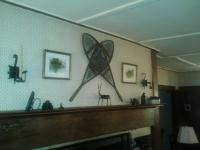 Our rates are seasonal and range between $129 and $239 double occupancy. Discounts for three or more consecutive nights are considered depending on availability. Located in the center of the Green Mountain National Forest where poet Robert Frost summered for 42 years 1921-1963. 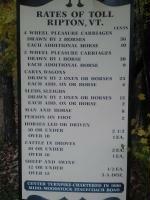 Two miles from the Robert Frost homestead and an Interpretative Trail with his poetry. 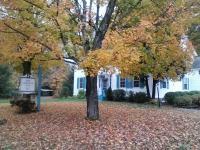 Two miles from Breadloaf School of English of Middlebury College and the Writer's Conference. 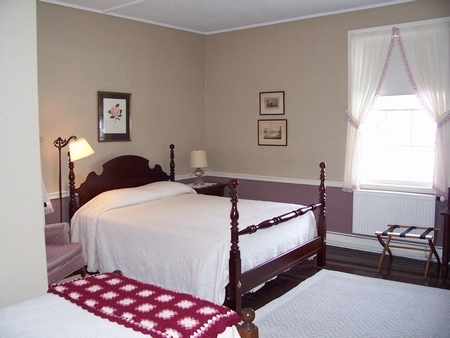 Built in 1828, the inn consists of nine guest rooms. 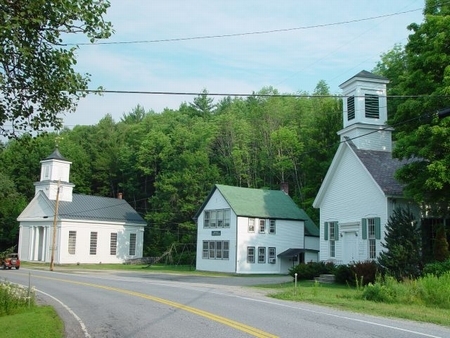 Located 8 miles East of Middlebury.